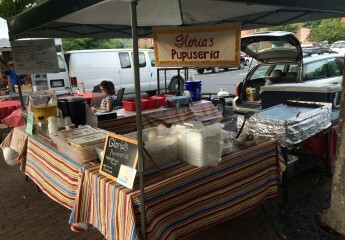 Gloria’s Pupuseria is owned and operated by John and Gloria Gerber. 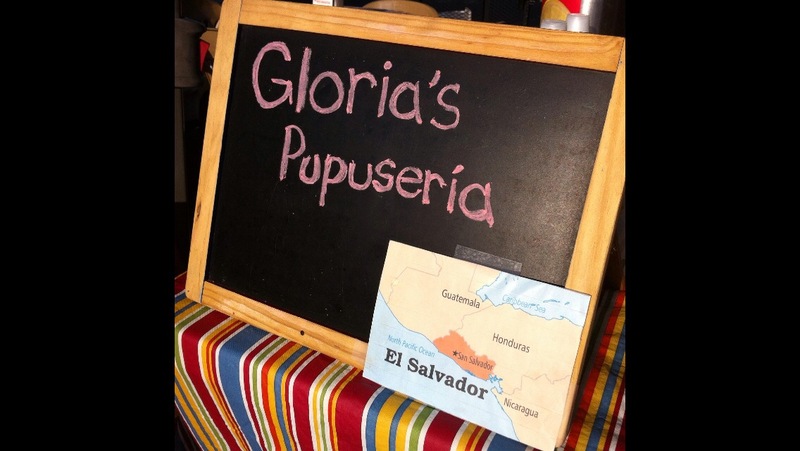 We serve pupusas and other Salvadoran style food in Staunton and through out the Shenandoah Valley in Virginia. We have a storefront located on Central Avenue in Downtown Staunton and also run a foodtruck to markets, events and catering in surrounding area. We source many of our ingredients locally to support our local farmers and serve the freshest and healthiest ingredients available. We started our business in April of 2013. Our passions is food culture. Our mission is to bring a taste of tiny El Salvador to the Shenandoah Valley authentically and in the traditional way. What we enjoy most is our interaction with the people we meet and spreading our love through pupusas!